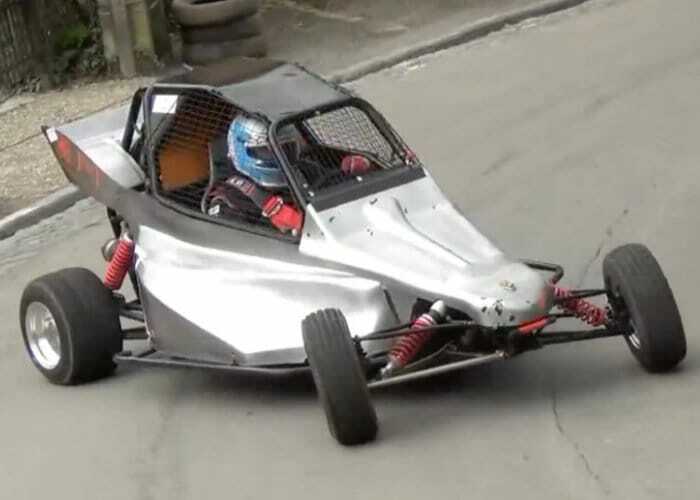 If you fancy building your very own electric racing car a new ultra lightweight electric crosskart aptly named the TinyCross might be worth more investigation. Check out the video below to learn more about the new electric vehicle which is “33% crosskart, 33% downhill racer, and 33% electric scooter” say it’s creators. The powertrain is entirely contained in a 4kg block that is repeated in each of the four corners, using the same motors as a tinyKart, Alien Power System 6374-170 out-runners, but with different gearing for the larger 12.5in scooter wheels. All four are expected to provide 8-10kW peak output. For more details jump over to the Shane Colton blog by following the link below layouts, plans and explanations on the design process.